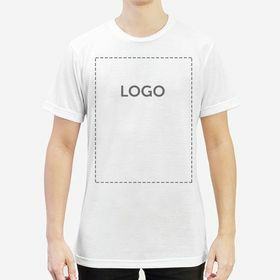 Quality models of T-shirts. We offer fast delivery and a personalised service for your promotions. 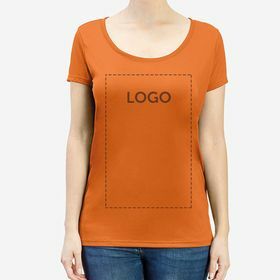 Through our online design tool, you will see how your T-shirts will look in just a few clicks. Consult the prices on the website or contact us for specific queries. 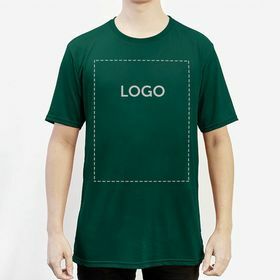 How do you use personalised short sleeve T-shirts to promote your company? 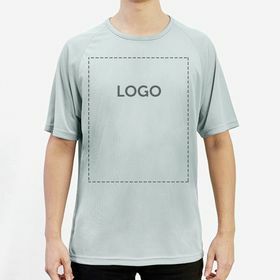 Why should you want to use short sleeve T-shirts? 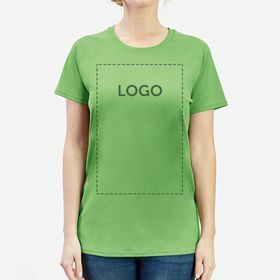 For publicity campaigns, promotional T-shirts promote your company, by sponsoring outdoor events, selling them with your own personal designs, or adding a touch of professionalism by creating a well designed uniform for employees. 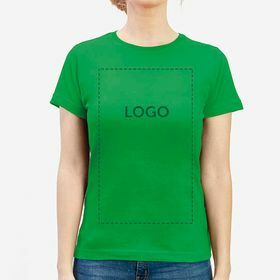 Whatever the occasion, here you have all the models of personalised T-shirts: we only offer short sleeve T-shirts made by recognised brands, in sizes and colours that you will be able to personalise in just a few clicks. What is your budget? 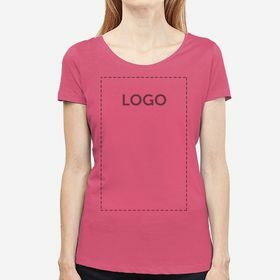 Short sleeve T-shirts are used all year long. 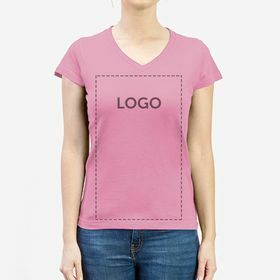 They are easy to stock and distribute, therefore, if you want to get the best price, you can place an order of wholesale custom T-shirts with different designs. 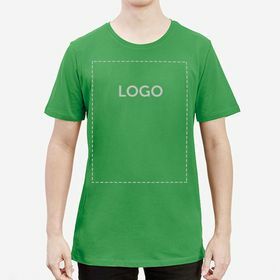 They will be ready to promote your company at the drop of a hat! What do you want to do with your design? 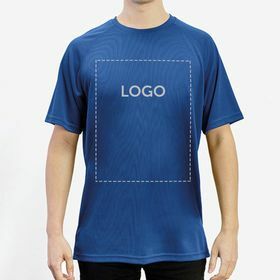 Personalise your short sleeve T-shirts with your logo, slogan, or the message of your next event. Use every bit of your imagination and design them easily with our online design tool. 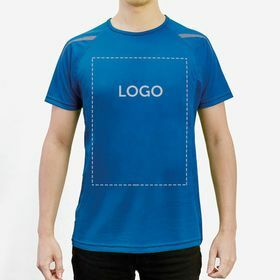 Finally, with every type of design, and size of order, we offer a quality check that will assure your image is the best it could be and will last for a long time.